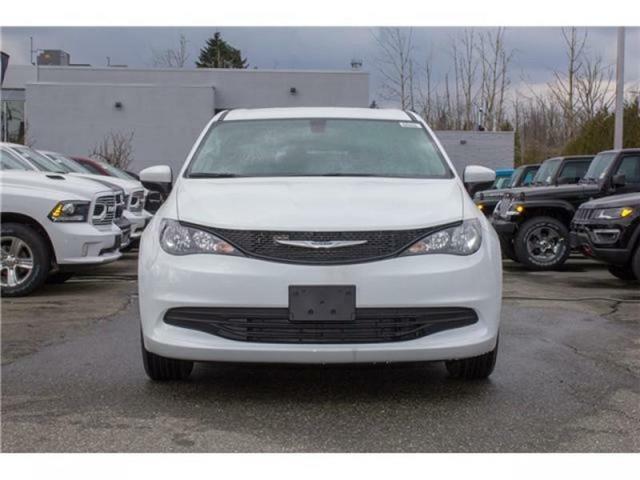 Rear view Camera, Tri-Zone Climate Control! 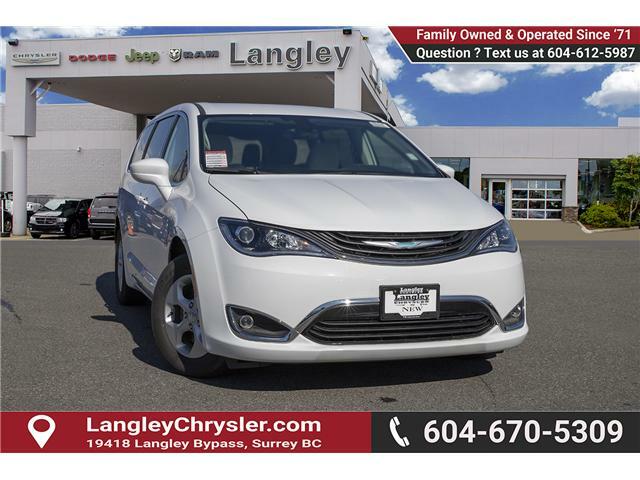 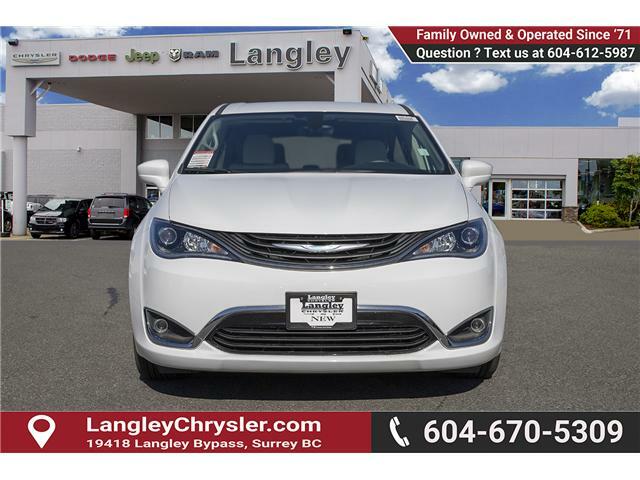 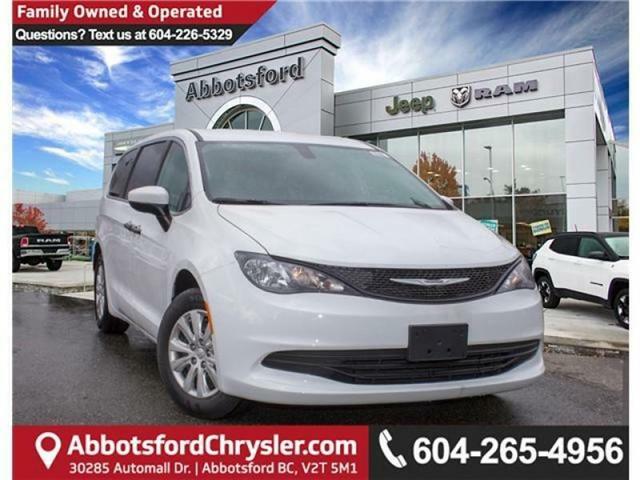 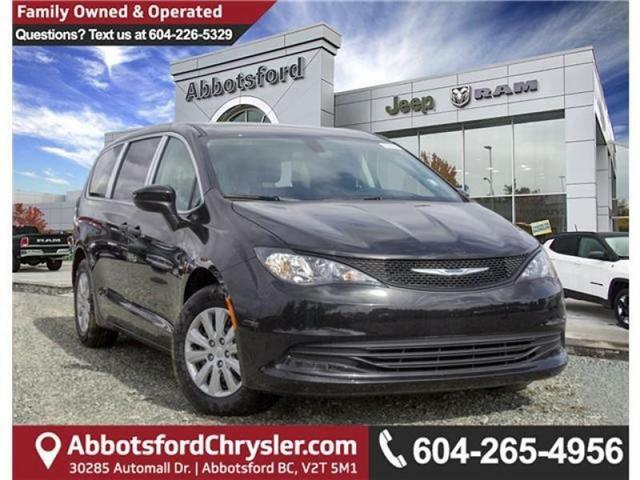 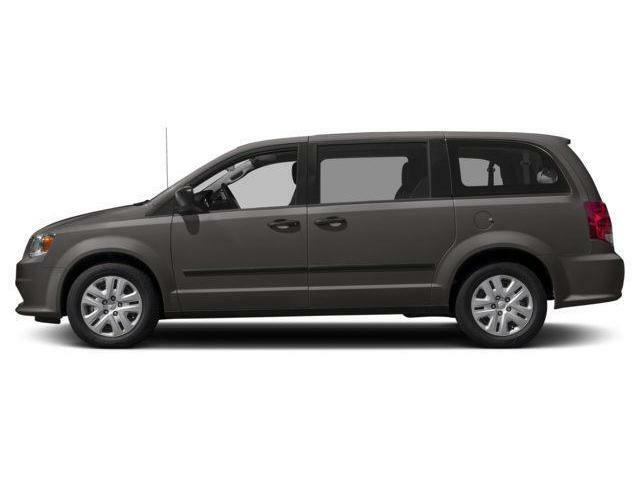 This Chrysler Pacifica is the most flexible minivan on the market, bar none. 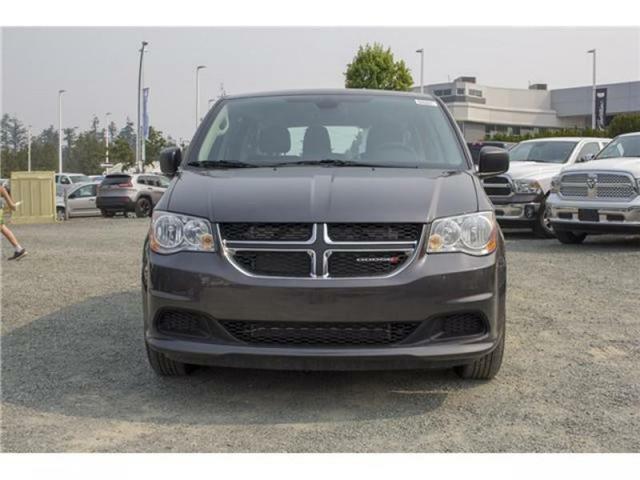 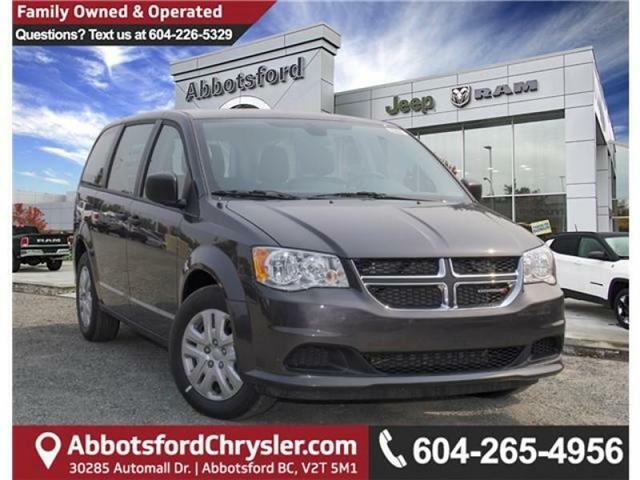 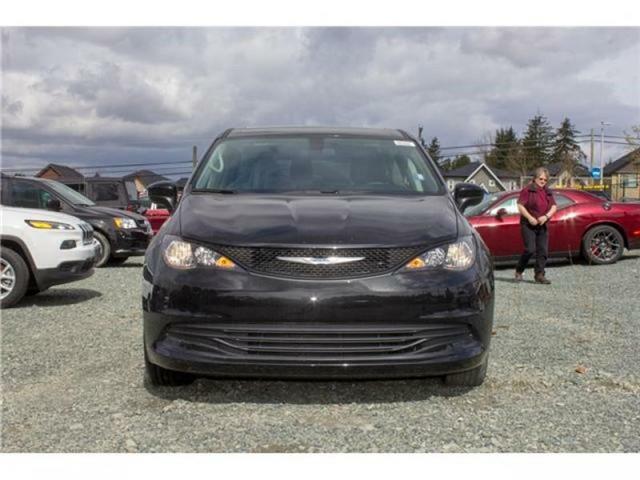 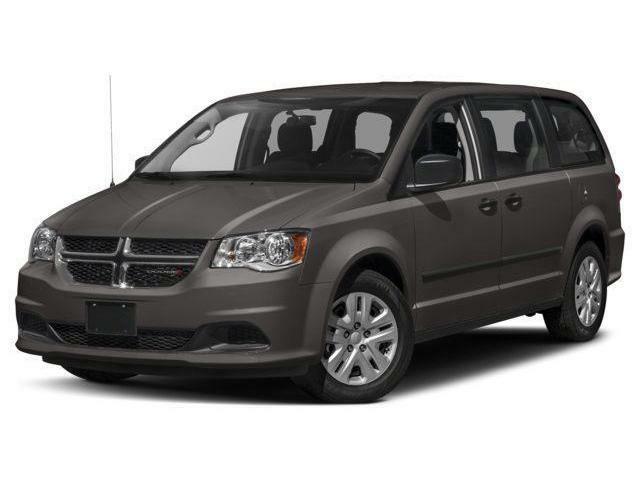 Rear View Camera, Bluetooth, Power Tailgate, Steering Wheel Audio Control, Air Conditioning! 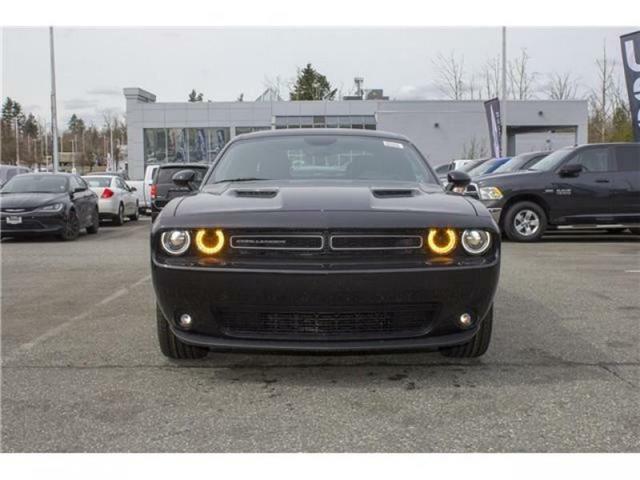 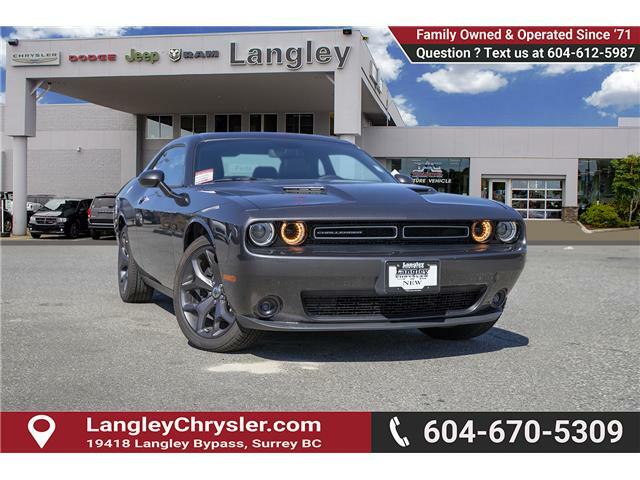 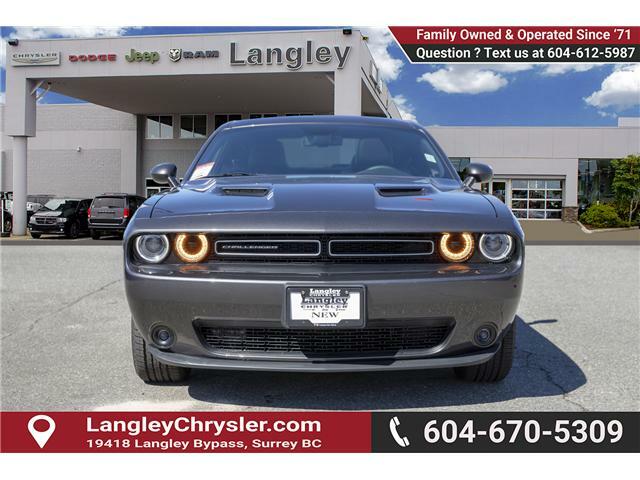 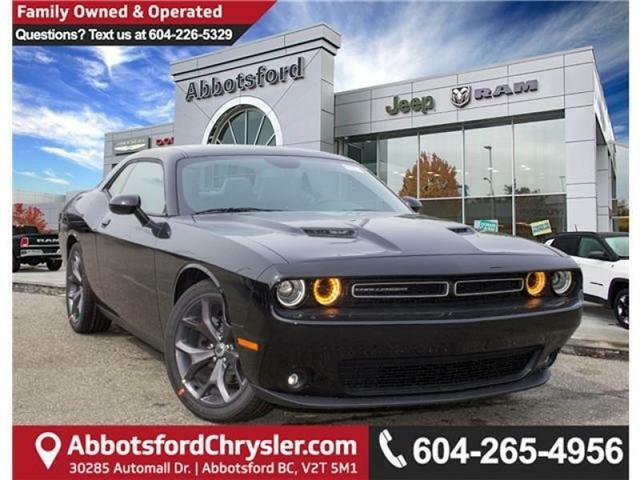 Get muscle car style and performance blended with practicality thanks to a roomy back seat with this bold Dodge Challenger.